The theme this week is storms, and we begin by talking about the stormy conditions between the State Superintendent and the State Board of Education. We move to Subpoenas raining on 44 county State Boards of Elections and we must talk about Hurricane Florence. But we don't sign off until we ask our panel to tell us something we don't know. 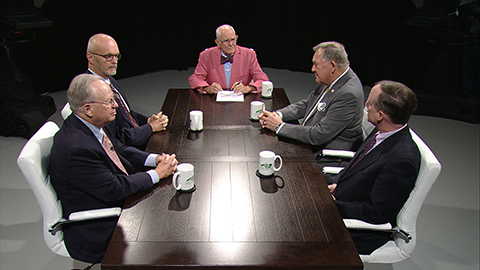 Our panel this week includes former chair of the State Board of Education Phil Kirk, Rob Schofield of NC Policy Watch, Rick Henderson, Editor in chief of Carolina Journal and John Hood, syndicated columnist and author. 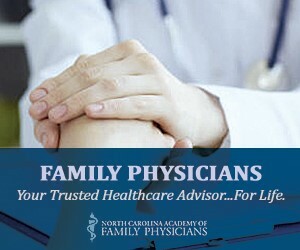 Tom Campbell moderates this weeks' NC SPIN. Be sure to watch NC SPIN on UNC-TV on Friday night at 7:30 p.m. and Sunday at 12:30 p.m. You can also watch on the North Carolina Channel at 10 p.m. Friday night, Saturday at 4 p.m. and Sunday at 10 a.m. But you can also video stream this week's show on ncspin.com by clicking on the button for this week's show. Thank you for watching NC SPIN.